Click here to hear Joel Makower and Heather Clancy review the article on the GreenBiz 350 Podcast. "Jarami Bond, a 2017 GreenBiz 30 Under 30 honoree, shares three insightful lessons after three years in corporate sustainability." "The sustainability strategy manager for carpetmaker Interface reflects on how his priorities have changed over the past year since he was named to the 2017 GreenBiz 30 Under 30 list, why he's taking time to pause more often during his weekly routine and how he stays connected with other key managers across the company. His advice: Engage with empathy." "Gain inspiration and insight from leaders who have built or changed policies in their own companies from environmental sustainability to diversity & inclusion. Explore how we can learn from these movements to advance racial justice in the private sector. Speakers will include Cecily Joseph, Vice President, Corporate Responsibility at Symantec Corporation, Laura Clise, Founder & CEO at Intentionalist, and Jarami D. Bond, Sustainability Strategy Manager at Interface, Inc."
"We are proud and excited to reveal our second annual list of promising young professionals in the field of sustainable business. This year's "30 Under 30" cohort was selected by GreenBiz editors in collaboration with the World Business Council for Sustainable Development, based on a global search for emerging leaders who are shaping the next generation of sustainable business." "Think about the last time that you made an effort to change something about yourself. How about the last time that you changed something ingrained within your organization? Now imagine what it takes to shift an entire culture. But that is what needs to happen in order for organizations to thrive now and in the future. Promoting diversity is one of the biggest existential challenges facing society today — and that reflects within companies, as well. That means asking ourselves hard questions, doing deep work and facing uneasy truths, but it also means working together to move past unconscious biases. Today, Jarami Bond, manager of sustainability at Interface and one of our 2017 30 Under 30 honorees, speaks from personal experience about how to ensure a place at the corporate table for everyone." 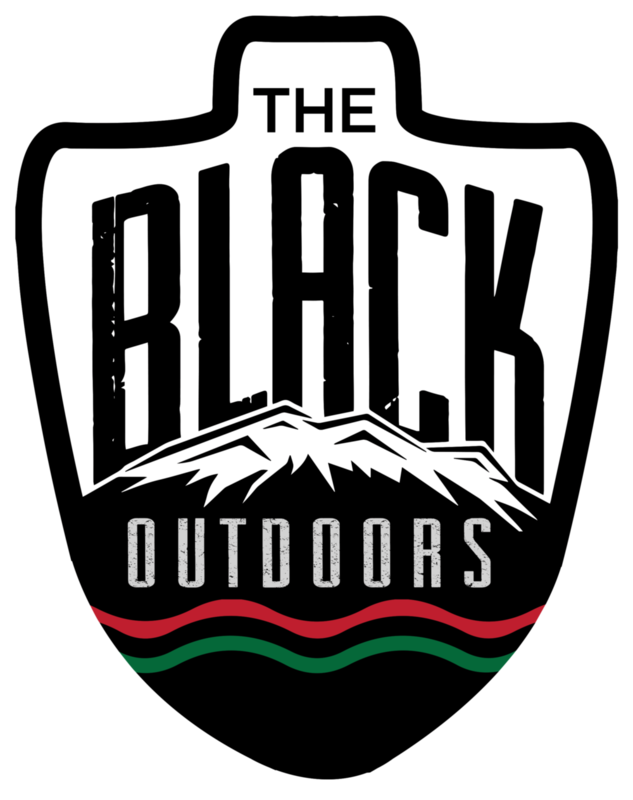 "TheBlackOutdoors (TBO) was founded to fill what we saw as a void in our community. We noticed a lack of representation and participation of people of color in outdoor recreation. TBO seeks to ignite your passion for recreation and adventure by highlighting folks who look like you doing dope, new things. This month's featured blogger, Jarami Bond shares his story of how he fell in love with the environment and challenges stereotypes around the relationship between people of color and the outdoors." "Jarami Bond spends his days in Atlanta, GA creating a corporate culture of connectivity around sustainability and social issues. With a major in Environmental Sciences and a minor Sustainable Materials & Technology, Bond finds that his career allows him to blend the best of both worlds to positively impact his surrounding community. Get to know this College of Natural Resources alum and Upper Marlboro, MD native."